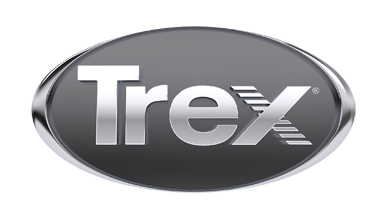 Blueline Builders is a full service design and build company that you can count on for professional Trex installation. Whether you are looking to resurface your existing deck or want a dream project to become reality, we are dedicated to providing excellent customer service and providing our customers with quality products, designs, and workmanship. Fully licensed and insured and proudly serving Central Michigan, including Canadian Lakes, Midland, and Mt. Pleasant. Call for a Free Consultation.